We are a union of brands that honours exceptional ingredients, natural and sustainable. Together, we create time-tested recipes, served fast and fresh. We aspire to be the Union for affordable healthy eating and happy gatherings. We take pride in serving less processed, zero preservative food by exclusively using sustainably sourced ingredients. Today, our signature soups, fresh salads and lean meat dishes are enjoyed across our outlets island wide. Our continuous mission is to churn out healthy meal options that encourage an affordable, clean eating lifestyle for every individual. All our healthy and wholesome recipes are the masterpieces by our very own SouperChef Anna, who carefully hand-crafts each soup with love and care. 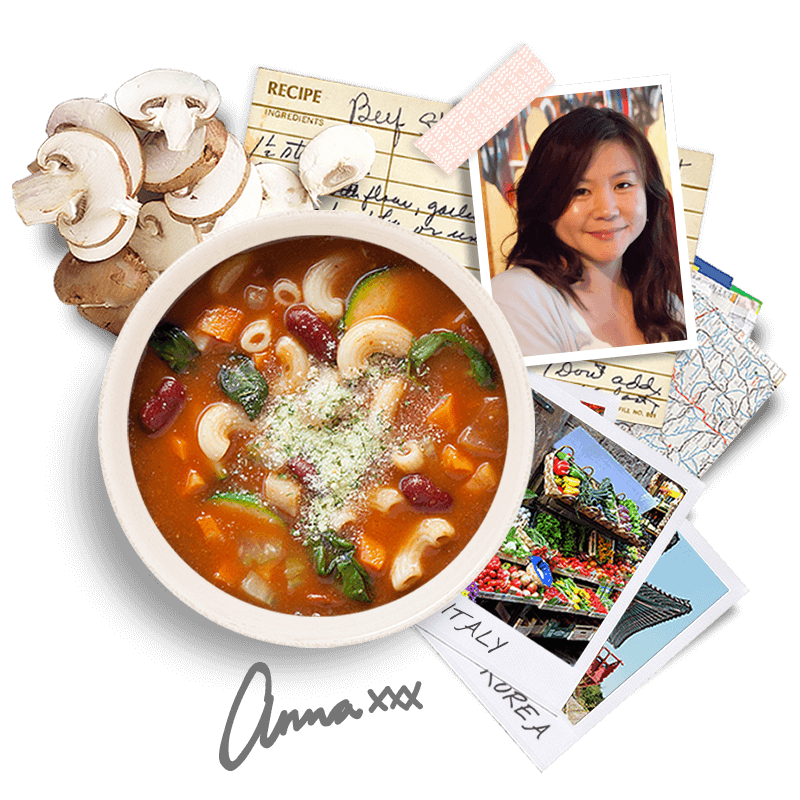 A self-taught cook who strongly believes in clean eating, her recipes are mostly inspired from her travels and experiences across the globe. Taste the different flavours of the world as she interprets signature dishes from each country she visits and then make it uniquely her own. Soup-loving university mates Andrew, Anna and Benedict saw that there weren’t many wholesome soups places around Singapore, thus prompting them to spearhead the successful soup-following culture that we know today. 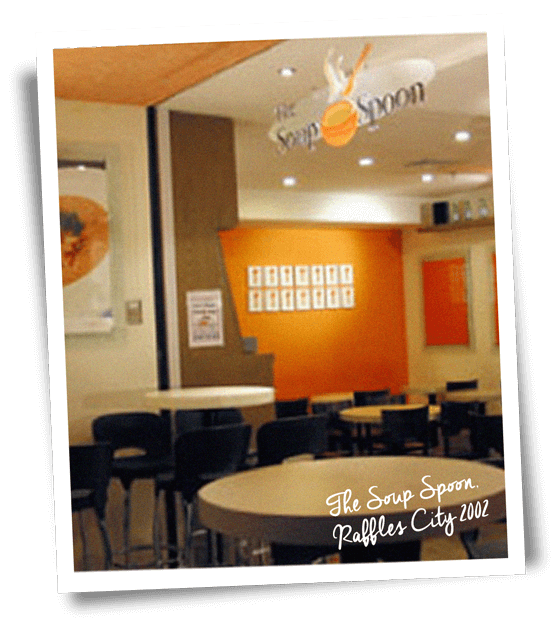 The trio birthed our first store at Raffles City in 2002 and haven’t stopped making good soups that always hit home.